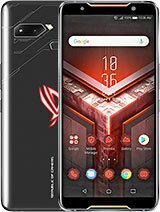 Hii..friend I want to buy this phone , but I want to know that its camera quality good or not? 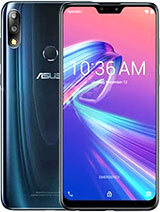 AnonD-315390, 19 Nov 20141)the update file u download from asus website which name is UL-ASUS_T00F-WW-2.20.40.13-user.z... moreThanks alot for you help dude. Was able to enter the Dos looklike screen (finally) for performing a hard reset. Will try your other advise as well for updating to KK. Is there there any chance to backup manually installed applications and contacts? Tanveer, 19 Nov 2014After kitkat update when i res my phone free ram shows 1.3 gb but after 2 or 3 days it automat... moreIt's not a problem, it will make your phone smoother. My asus zenfone 5 after updating to kitkat not supporting text messaging. Showing unsupported service in smsc number. 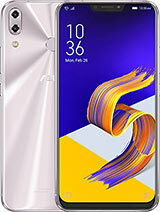 How to root Zenfone 5 ww T00F 2.20? Please. AnonD-308709, 19 Nov 2014is this phone supports video calling I don't know about Sim video calling, but u can use "Hangout" video calling. 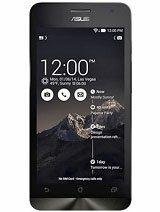 AnonD-304245, 19 Nov 2014Hi thanks for the reply which one we want to choose, 1)settings-factory reset or 2) in boo... morebetter choose (2). i not sure is mandatory or not. in my case, i choose factory reset in boot menu before upgrade to KK(make sure back up u phone before factory reset). dun see any problem on my phone now. 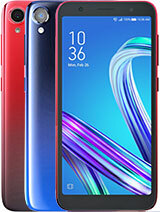 Is DU battery saver apps good for zenfone 5 ? Or only need greenify apps ? Virenh83, 19 Nov 2014PLEASE!!! Somebody help me out with the 2 issues i am facing. 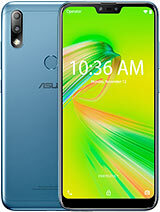 1)the update file u download from asus website which name is UL-ASUS_T00F-WW-2.20.40.13-user.zip. please make sure u do not unzip this file. u can directly paste this file in ROOT folder. 2)hold down the Volume up button, then press and hold the Power button for a few second. after u phone enter into fastboot mode. then u will see the list such as reboot droidboot, reboot and so on.so u need do hard reset, just press volume down button and choose factory reset and then press power button to execute. 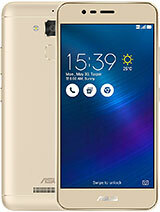 AnonD-332894, 19 Nov 2014hey guys I m planning to buy Asus Zenfone 5 please tell me that whether this device supports p... moreYes this phone support otg. 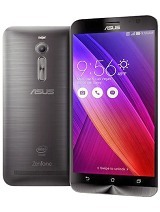 FedUpWithZenfone, 19 Nov 2014Don't want to complain too much Enough is enough with Zenfone 5 Too many useless preloaded a... moreI don't understand what you are talking about. 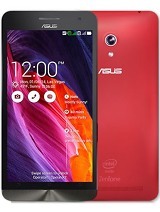 I never seen those problems in my phone or in all my friends Zenfone 5. For me except omlet chat and Hangout, every preloaded app is usefull at sometimes. God knows what you are doing with your problem. Only downside i consider is battery but it's not that bad either that you can't live with it. ZenUI is much better and makes life simple with it's simple functionalities and they are constantly improving it. All the time i updated my phone through OTA only and did hard factory reset. My phone running smooth. 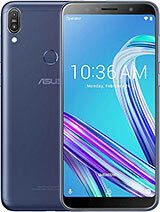 How to root Zenfone 5 ww 2.20? Please. rohith , 19 Nov 2014My mobile gets heated if we use the mobile for 2(exactly) min. i was very unsatisfief with t... moreI am unable to lode photographs from my Genphone-5 to any computer or laptop. Pl. help me. After kitkat update when i res my phone free ram shows 1.3 gb but after 2 or 3 days it automatically decreases to 800 mb without opening any app. Does anyone have the same problem?